Sedans are a staple on the roads of Michigan, but which is the best one on the market? If you’re looking for a great choice for daily commutes and weekend road trips, then you have plenty of amazing options. Among them, many customers find themselves comparing the Accord Sedan vs. Civic Sedan. These two vehicles have spacious designs, filled with high-tech comforts, while delivering an incredibly efficient performance. It’s no surprise that Michigan drivers can’t get enough of either model, but which is the right one for your unique needs? Read on for an in-depth comparison of the Accord Sedan vs. Civic Sedan before taking a test drive at Jeffrey Honda! No matter which Honda sedan you choose, you’ll enjoy a fantastic vehicle at an unbelievable price. 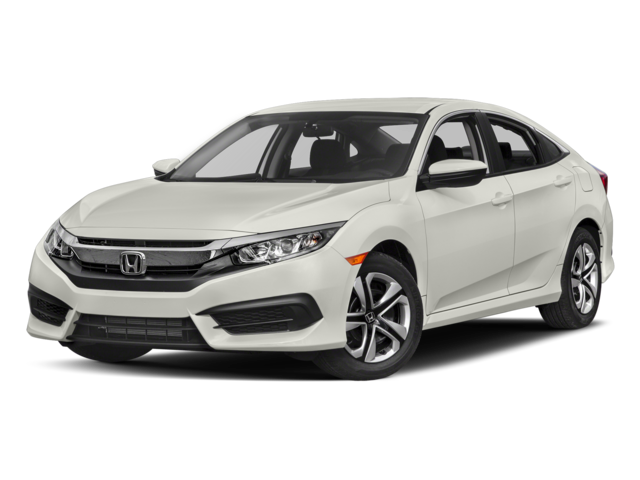 Both options are affordable enough to suit nearly any budget, but the Honda Civic has the lower starting MSRP. Additionally, the Civic Sedan has five different trim levels for drivers to browse. Which Honda sedan is right for you? That depends on your preferences. Are you looking for an agile car with terrific efficiency? Consider the Honda Civic. This popular compact car is offered with two different engine configurations. The standard 2.0L I4 engine generates 158 hp, while the available 1.5L single-scroll MHI TD03 turbo option boosts your horsepower to 174. The Civic also boasts incredible fuel economy, generating up to 42 mpg on the highway** when equipped with the available continuously variable transmission (CVT)! That means you could save tons of money in annual fueling costs, while enjoying a high-tech ride. What if you’d prefer a little extra pep under the hood? The Honda Accord has powerful engine options to wake you up on your morning commute. The 2.4L I4 engine is standard, and drivers can experience up to 189 hp when taking this option out for a spin. For the ultimate in performance, opt for the 3.5L V6 engine for 278 hp on the open roads! Fuel economy remains strong at up to 36 mpg on the highway with CVT**. 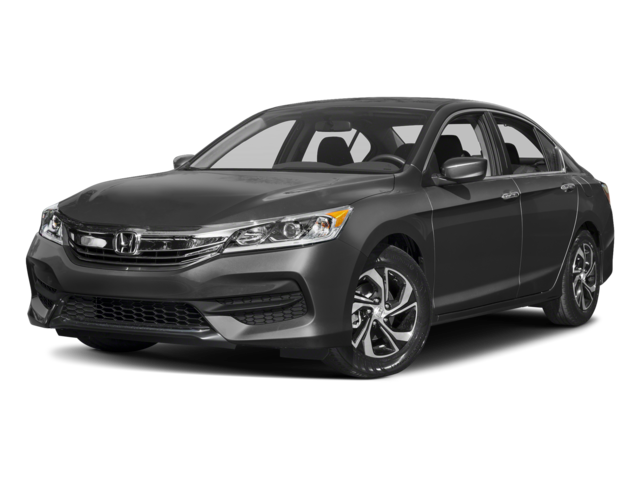 So, think about your ideal driving experience while comparing the stats of the two Honda sedans. One model may stand out just a little bit more. What are your space requirements for your new vehicle? City drivers may prefer the compact Civic that can navigate traffic swiftly and squeeze into the tightest parking spots with finesse. Others may prefer the larger Accord with extra space for friends, family, and cargo. Both Honda sedans can seat five passengers, but the dimensions are slightly different. The Civic has a maximum passenger capacity of up to 97.8 cubic feet in the LX trim. That’s plenty of space to stretch out and relax, but the Accord offers a bit more. The Accord’s maximum passenger capacity is 103.2 cubic feet on the LX trim. This extra room can be a big comfort during longer road trips. Cargo volume is fairly similar with a maximum of 15.8 cubic feet in the Accord and 15.1 cubic feet in the Civic. Overall, the zippy Civic and the roomy Accord are both great options for modern drivers. Test Drive an Accord or Civic Today! When examining the Accord Sedan vs. Civic Sedan, it’s hard to choose between these two showstoppers! If you still have questions about the two, feel free to contact us at Jeffrey Honda and we’d be happy to help. However, the best way to find the right car is through a test drive with our experts!